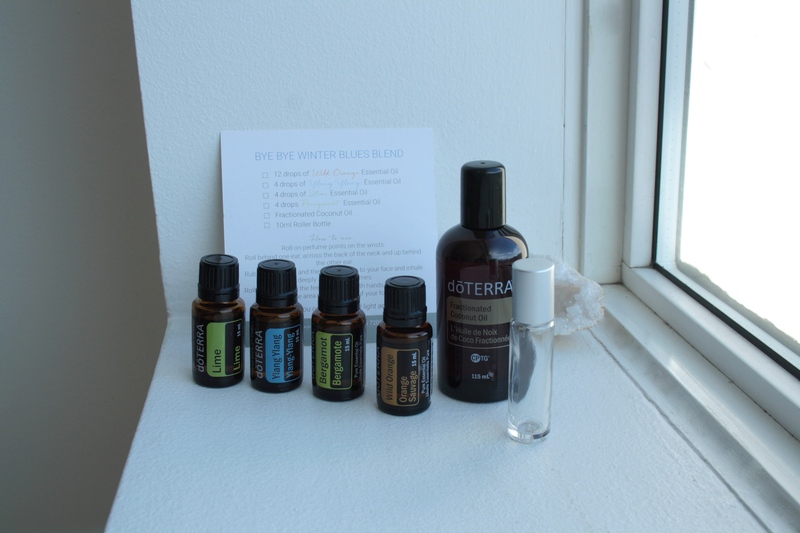 Bid winter blues goodbye with this blend of essential oils! Wild Orange supports a healthy immune system. 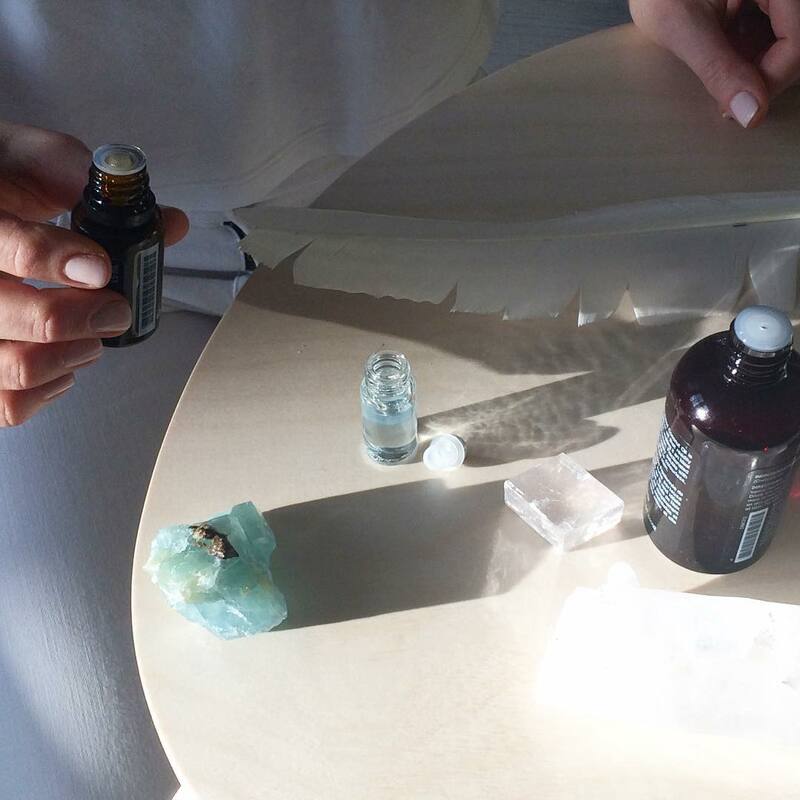 Ylang Ylang lessens tension and stress to promote a positive outlook. Lime helps to purify and cleanse. Bergamot both uplifts and calms, to ease anxious feelings. Roll on perfume points (wrists, inner elbow, neck). Roll behind one ear, across the back of the neck and up behind the other ear. Rub between the hands and bring your hands to your face. Inhale deeply, and exhale. Repeat 3 times. Roll on the bottoms of your feet. Be sure to cover the entire area. Take it with you on the go to feel light and joyful! You can find all of the ingredients for this recipe in the 889 Shop! Be sure to pick up the recipe card along with your supplies.